Pioneer Roll Shutter Co. has a proven record of excellence in designing and managing several shading and security projects in the Great Basin. No matter the size of your project, the experienced professionals at Pioneer Roll Shutter Co. will design, fabricate and install your project. Our shop has been family owned and operated in the Truckee Meadows since 1981. We have sourced the best components to be used in our European Roll Shutters and Retractable Sunscreens and all of our units are built right here, locally. 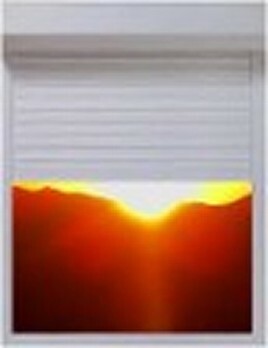 Control the elements by calling the experts at Pioneer Roll Shutter Co.. You'll be glad you did. We have many years of experience and work hard to make sure the job is done right. Call us today to get your project underway 775-355-8686. We are at 994 Glendale Ave. #10 Spaks, NV. 89431. We may be out visiting a customer so it is best to make an appointment.